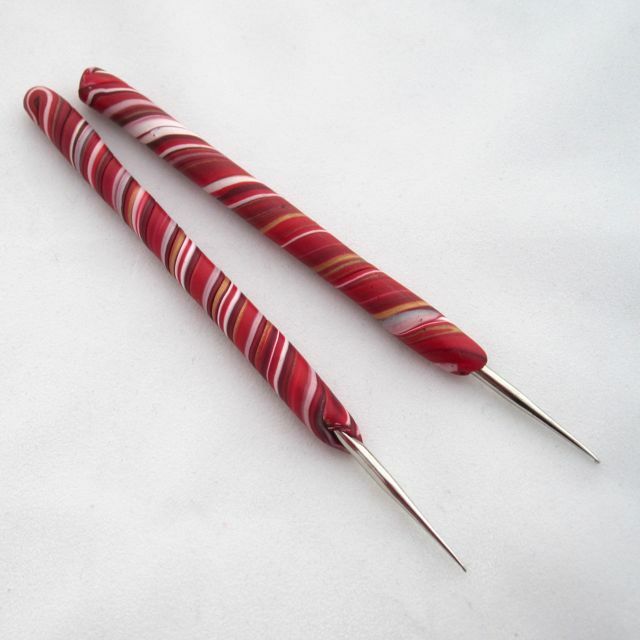 How to make polymer clay crochet hooks that look like peppermint sticks! Step 2: Mix all the colors together so that the clay looks like marble. No matter how you mix the clay, it will eventually make stripes that are much more interesting then if you were to measure them out perfectly. Step 3: Roll the ball of clay into a snake and fold it over. Roll the clay smooth again and repeat until there are lines in the clay. Two or three times should be enough. Step 4: Flatten the snake into a strip. 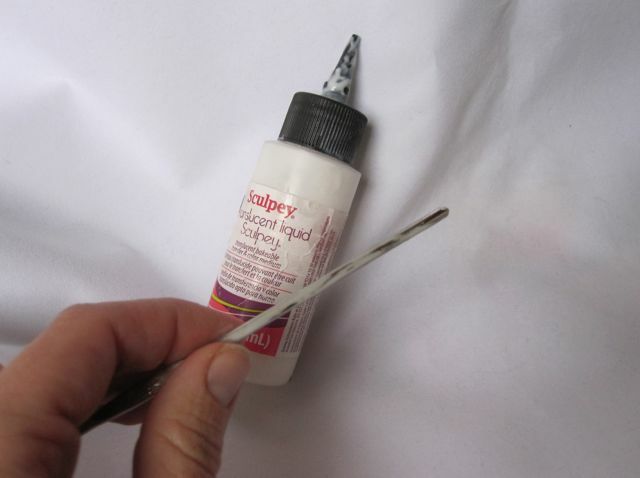 Step 5: Coat the crochet hook with translucent liquid sculpey. 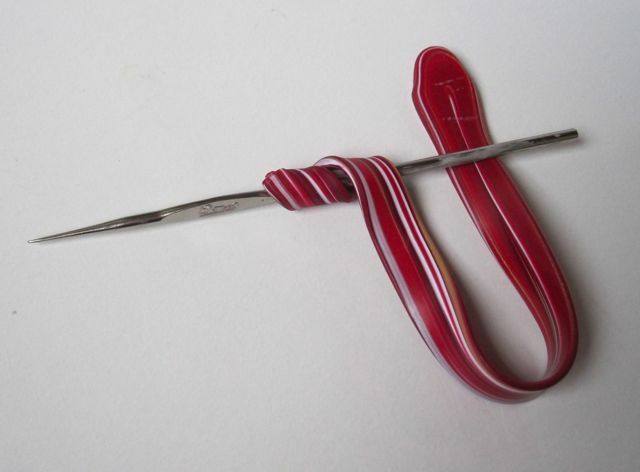 Step 6: Wrap the strip of clay around the crochet hook. Bake according to package directions. 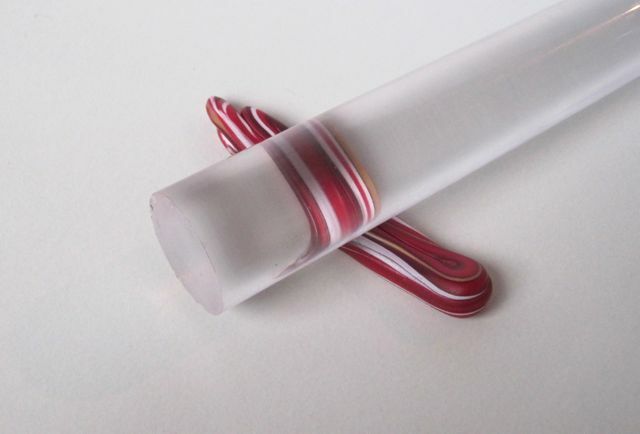 Please like my Facebook page, or visit my etsy shop, for more ideas and inspiration! 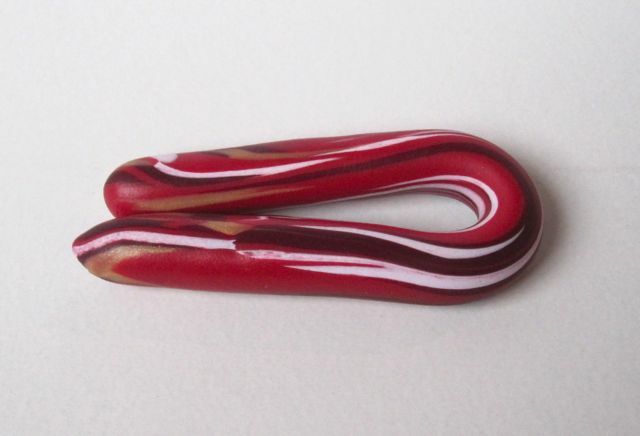 This entry was posted in Free Tutorials and tagged christmas, christmas gift, craft, crochet, DIY, polymer clay, tutorial. Bookmark the permalink.